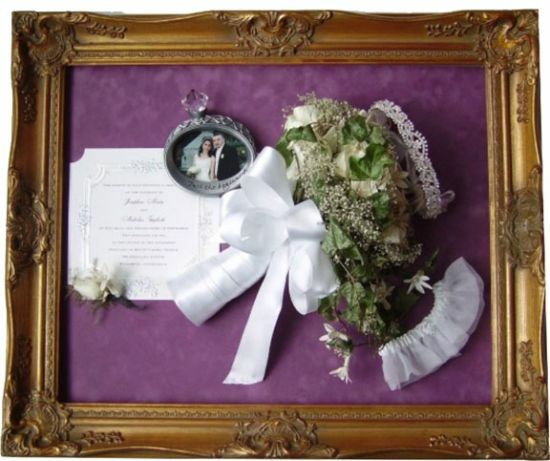 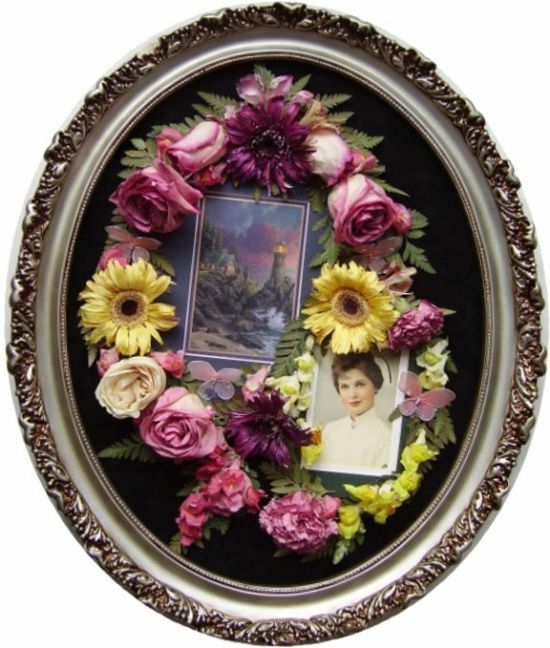 Every flower bouquet or display can be preserved and saved for years and years. 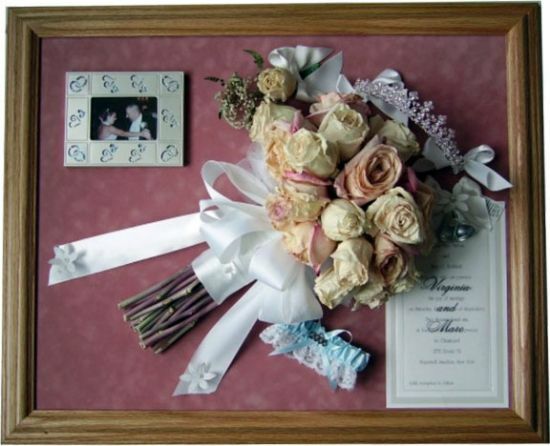 For as long as it takes the bride to organized her bouquet design, it only makes sense to preserve it after the big day has finished, as a keepsake. 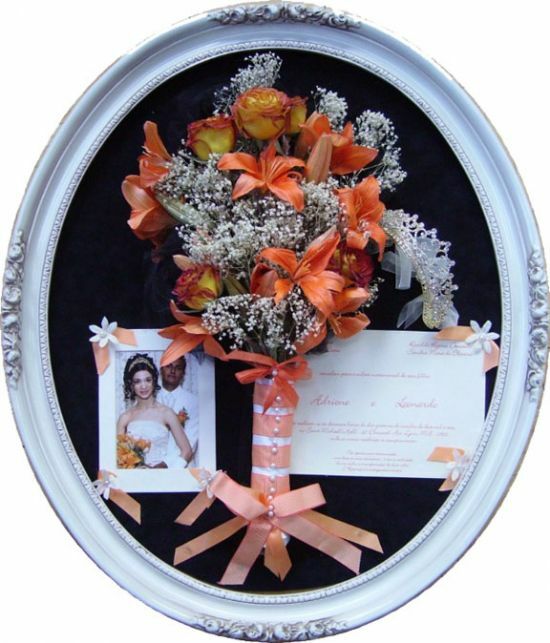 You can either ship your flowers to us or visit our location. 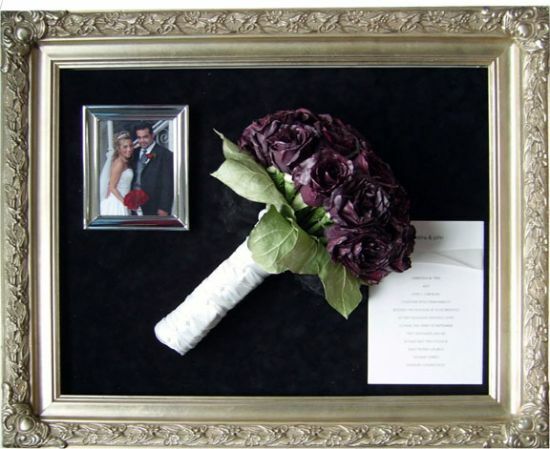 Contact us today for more information on preserving your beautiful flowers.